What a fascinating case, wish I could have been in it! I love the forfeiture rule. In a recent WA judgment a question arose as to the operation of the forfeiture rule, which prevents a killer from benefiting from the unlawful killing. The question in Public Trustee (WA) -v- Mack was whether a son, who was … Continue reading Interesting Q on Operation of the Forfeiture Rule – is an indirect benefit prohibited? See the recent Courier Mail article on the LWA statutory will case here. Applegarth J has published his reasons in a statutory will case that was heard over three days in August. 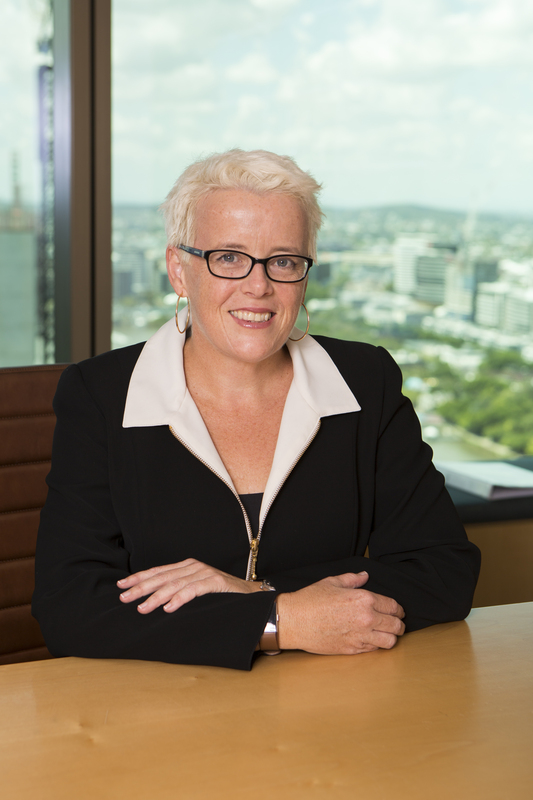 A summary of the decision was published by Rebecca Treston QC recently, see the summary here. The costs decision will be an interesting one. Read Re APB here. 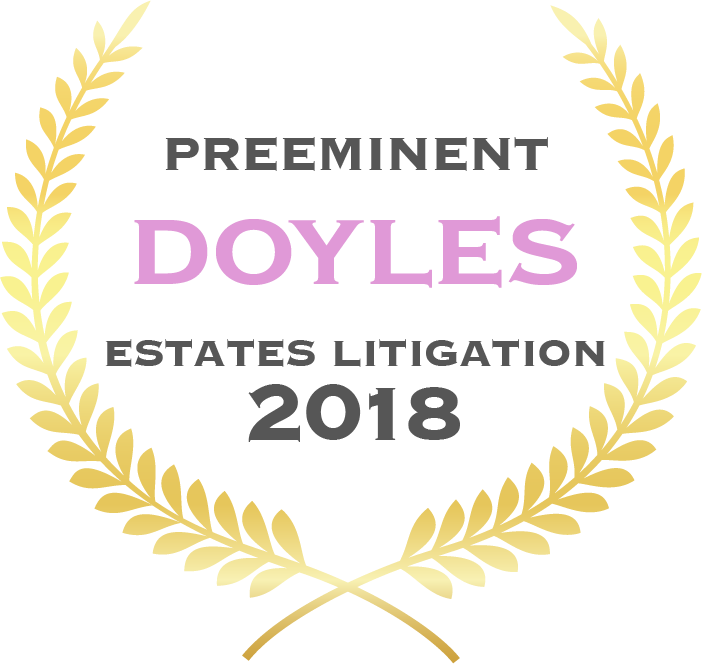 Very excited to be the only Queenslander who made it to the Australia-wide "preeminent" Doyle's list for junior counsel in Wills and Estate litigation. See the list here.